Now you can carry your emergency essentials in the form of a key. 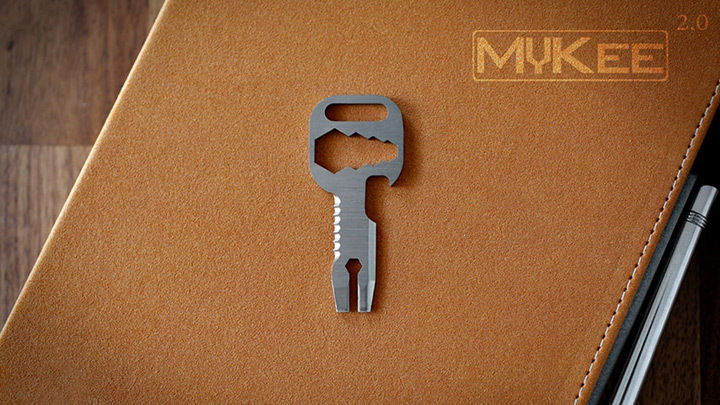 The MyKee 2.0 is a well-designed and versatile multi-tool key that is just size of a regular key and weighs just 0.2 oz but comes with 20 different uses in 1 tool. MyKee 2.0 shows off an ultra-compact design. 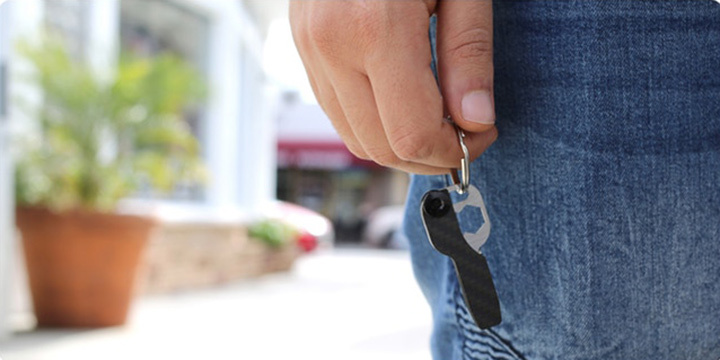 Its key-shaped appearance allows you to effortlessly attach it onto your keychain for easy access. 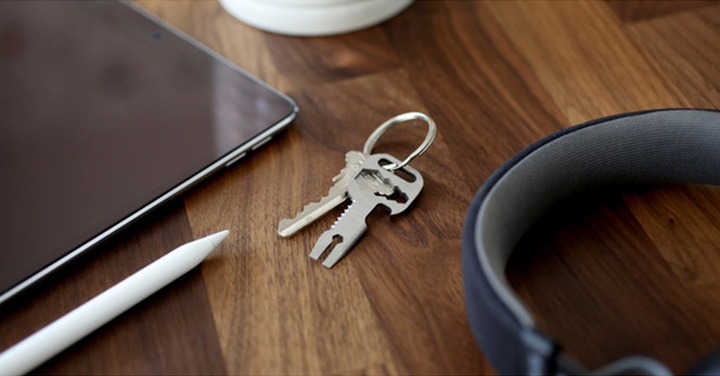 The newly designed key ring allows it to be compatible with wide variety of key holders. The second generation MyKee included an added saw blade, improved hex set and slotted claw, and better protection against fracture – which is a purely crafted carbon fiber case designed to protect the blades. Check out the early bids available on its Kickstarter campaign.